I quite like the exercise of looking ahead at the year of film we have to look forward to. Even though my lists pretty much always focus on big blockbusters, rather than the indie/sleeper films that will no doubt populate my best of 2015 list. For reference, none of the films on my 2014 most anticipated list made my top 10, though two of them did get honourable mentions. Hell two of the entries on last year’s list didn’t even get released in ’14 (one appears below in a slightly modified version, the other is Jupiter Ascending which I am still really excited for, but I won’t repeat here). This year I have tried to include some smaller films in this list, rather than the usual nine or ten big budget ones. Anyways here we go, ten I am looking forward to in no particular order. I have concerns about this film. But I want it to be good so bad, that I am sort of just wilfully ignoring them. I’m a massive fan of all of the original trilogy, I think the fundamental concept of the series is sound, am a huge Chris Pratt fan and I think Colin Trevorrow is an interesting choice as director. 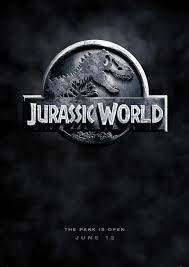 I will be happy if this sticks closely to the formula of the earlier films and features plenty of dino chases and people getting limbs torn off. But I just can’t stop fretting about the totally unnecessary hybrid dinos. On last year’s list I had ‘Whatever Terrence Malick releases this year’. Unfortunately that turned out to be nothing. But it looks like we will definitely see this, still rather shrouded in secrecy film, this year. With a cast that will potentially include Christian Bale, Cate Blanchett, Natalie Portman, Antonio Banderas, Freida Pinto, Isabel Lucas, Imogen Poots and Jason Clarke (hard to know exactly due to Malick’s infamous cutting approach) and what appears to be a more modern setting than his usual fare, this will hopefully be an interesting addition to one of the greatest filmographies in cinema history. I’m pretty excited to see this. But to be honest, I am more interested to see the excitement and fandom build to a crescendo over the course of the year. This will be the biggest film event for a long while and it is difficult to imagine the film not smashing a record or three. I like the Star Wars films, though I was never swept up in them as a kid like so many. But I am definitely keen to see this continuation of the original films, with the first trailer suggesting the film will definitely play as a true sequel to that beloved trilogy. As a massive Bond nerd, I adore this poster. I am a lifetime James Bond fan. I’ve spoken on a number of occasions about how this series of films were really my entry into the world of film. The end of Skyfall essentially hit re-set on the series for the umpteenth time and also suggested that the next arc will be a real throwback in terms of story and characters. Anyone who knows the Ian Fleming books will be super-excited by that title and if Cristoph Waltz really is playing Blofeld, this could capture the spirit of the absolute pinnacle of the series. We can all agree that Pixar are in an almighty funk. It’s a testament to their early work though that a year without a release from them, like 2014, feels incomplete. Thanks to that fact though, we are scheduled to get two this year in Inside Out and The Good Dinosaur. I have reservations about both of them, but given they are both original properties, let’s hope they regain some of Pixar’s old magic. Especially The Good Dinosaur, so we can hopefully have two classic dinosaur films in one year. Everyone likes dinosaurs as much as I do right? The trailer for this film broke a little while ago, and has me super excited for this Aussie zombie flick. It looks like a hell of a lot of fun, some of the actors involved are lesser known favourites from out here and most exciting of all, it seems to be trading in some broad Australian humour that is actually bloody funny. I really hope they pull this off, because if they do, it could be a much needed Aussie box office hit. Part 1 of this was exceptionally close to making my top 10 of 2014. I thought the direction that film took the series, after the first two pretty similar entries, was pretty bold, when more of the same would have done. I am doing my absolute best to avoid info on the final film. But I will be intrigued to see where they go from the dark, propaganda focused war film that was Part 1. Craig Zobel’s previous film Compliance, whilst not perfect, was one of the most deeply unsettling cinematic experiences of recent times. This film looks like it will be completely different territory. It’s based on a classic sci-fi novel and stars big names such as Margot Robbie, Chiwetel Ejiofor and Chris Pine. It’s looking like this will be more post-apocalyptic survival tale than realistic fast food store set thriller. Though a small cast, a hallmark of the earlier film, remains here, promising an desolated vibe that characterises the most haunting of post-apocalyptic films. When done well, Shakespeare on the big screen can be one of cinema’s great joys. The personnel involved here give a lot of hope that this will be the bard done right. We have the director of Snowtown Justin Kurzel, the best actress in the world Marion Cotillard along with Michael Fassbender, taking on one of the most famous of Shakespeare’s plays in what looks like a pretty traditional adaptation. Hopefully this gets a good cinema release after what I suspect will be a pretty extensive festival run. The mark of how blind a fan of Tarsem one is depends on their reaction to the sickly style over substance of Mirror Mirror. I really liked that film. It wasn’t quite on the level of The Fall or even The Cell but Tarsem is perhaps the most interesting visual director alive today. Anytime he makes a film, I want to be seeing it on the biggest screen possible. This one will explore themes of consciousness and ageing starring awesome people like Matthew Goode. There does not seem to be a whole lot out there about it, but I suspect it will be damn pretty. It has been bumped a couple of times, which could suggest a lot of post-production work to flesh out Tarsem’s visuals. Related beermovie.net articles for you to check out: 2014 Preview: Top 10 Anticipated films and 2013 Preview: Top 10 Anticipated films. So many good movies on the horizon. McBeth, Knight of Cups, Star Wars…sign me up! Thanks Keith. It really could be an exceptional year. And given only one of these has come out thus far, still plenty to look forward too! 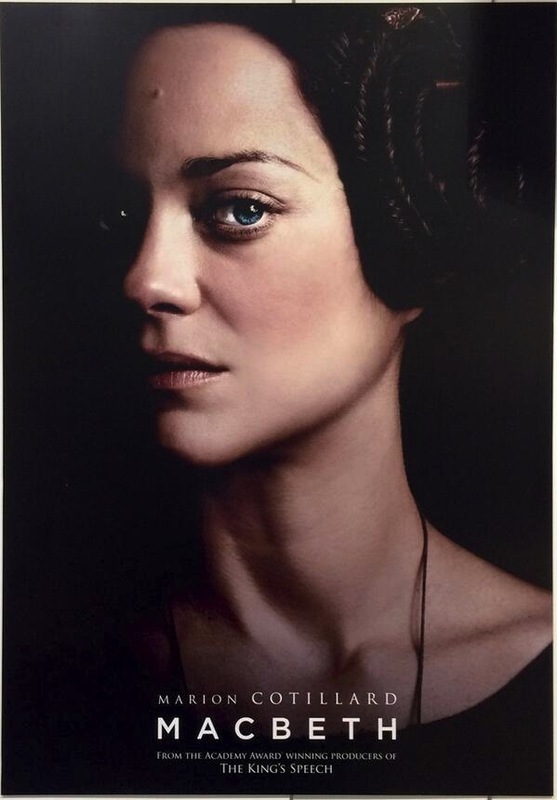 Ohh, Macbeth looks promising with Marion Cotillard (yes, she’s the best!) and Fassbender in the lead roles. I’m hoping the Ron Howard Moby Dickish film turns out to be solid–In the Heart of the Sea. Yes, yes, to Star Wars and Spectre. It’s gonna be a good year! She is amazing isn’t she. Have you seen Two Days One Night? Solid list, man. Really looking forward to Wyrmwood as well. Also, where’s Mad Max: Fury Road!? Cool list! REALLY looking forward to Jurassic World, Z for Zachariah and Spectre, as well as Mad Max Fury Road. Thanks Fernando. Plenty of people looking forward to Mad Max. 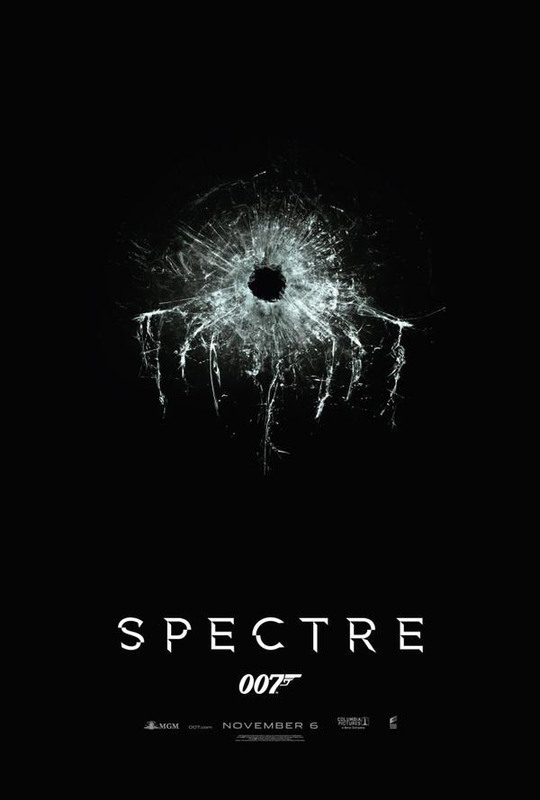 I think Jurassic World and Spectre are my two most anticipated big budget films for the year. Both of them are series I’ve loved for a long time. Excellent list man, I think Z for Zachariah might be the one on this particular list that has me the most intrigued. I absolutely love the concept of it, as simple as it is. Cheers Tom. Yep, I’m really intrigued by Z… Especially with the people involved.